Mughal Clinic committed to provide you with the best possible service and the safest, most effective Treatment. 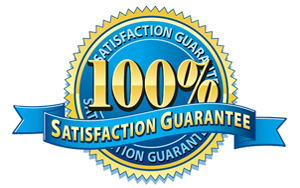 Our Order process is straight-forward but through, because we want to make sure that you get the most suitable treatment, whilst also enjoying all the benefits of our convenient service. he Consultation Process is simple. Just click on the condition from which you consider yourself to be suffering in the menu. Click on the request for a consultation form. Fill the Consultation Form and then submit the Consultation Form for examination by our Chief Sexologist: Dr. ASIF BAIG. All the mails received from different parts of the world are thoroughly studied personally by Our Chief Sexologist Dr. Asif Baig and accordingly he diagnoses the disease and suggests the treatment according to age, temperament, climate of the place of patient. 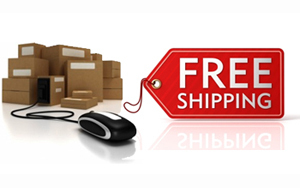 As soon as you confirm your order we will dispatch your parcel on the same working day. Your medicine will arrive in discreetly packaged with no mention of Mughal Clinic or the contents visible from the outside. So you cannot feel embrace to receive in the presence of any one. All packages are sent by regd. post. You can choose to have your medication delivered to an address other than your registered address, e.g. your place of work. In order to arrange this, simply advise us of the delivery address at the order confirmation stage. Cash on Delivery (C.O.D.) 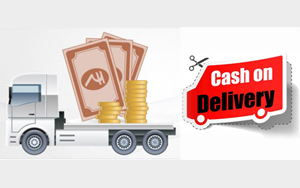 We offer Cash on Delivery service within India. You have to pay in cash when you receive Medicine Parcel. Direct Cash or Cheque deposit at your nearest HDFC Bank Branch. National Electronic Funds Transfer (NEFT) You can directly transfer treatment cost through N.E.F.T. from your bank account to our bank account. Net Banking You can transfer treatment cost in our bank account through Net Banking. Payment option from Outside India. You can transfer treatment cost in our bank account through Net Banking. Bankers Name: HDFC BANK LTD. If you choose ‘Cash on Delivery’ Service, we will dispatch your parcel through India Post and you will receive it within 6-8 days. If you deposit the payment in our bank account then we will dispatch your parcel through First Flight or Blue Dart Courier Service and you will receive it within 2 days. We dispatch your parcel upon receipt of payment through Registered Air Mail Service and you will receive it within 6-10 days (Depending upon Location).